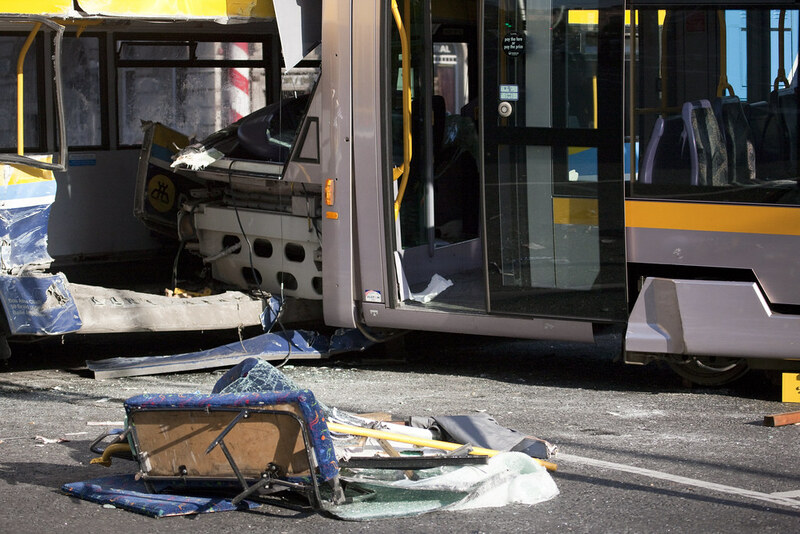 [UPDATED 26 April 2012] Good news ... Luas driver acquitted over 2009 crash with bus. I hope that he was able to return to work. 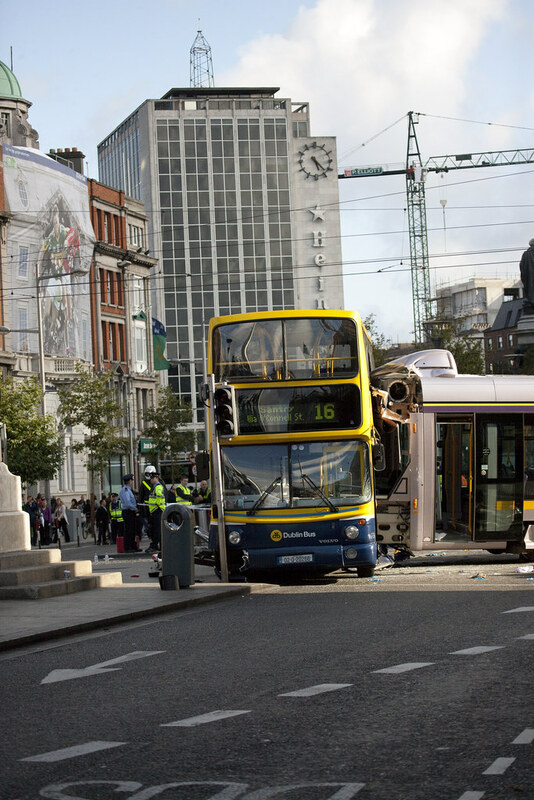 A LUAS tram driver charged over a collision with a double decker bus was yesterday hit with two new charges. 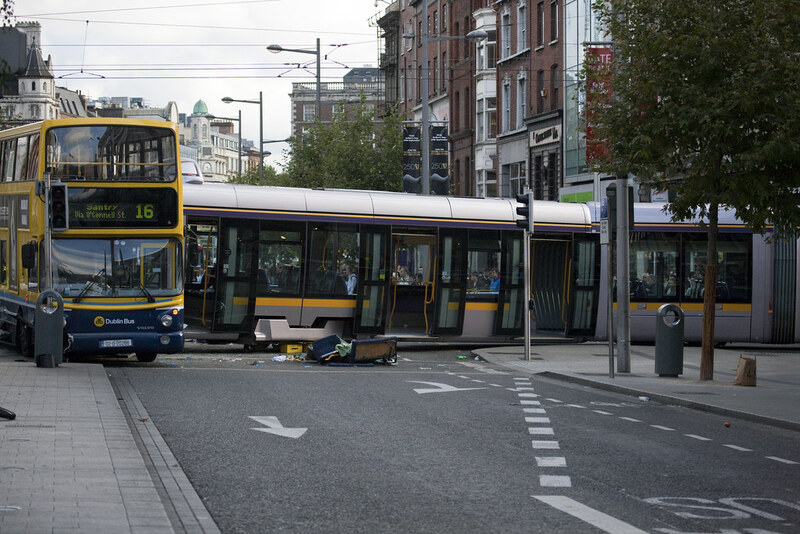 The driver had already been charged in June at Dublin District Court with the dangerous driving of a Luas tram in a manner including speed, which was dangerous to the public and caused serious bodily harm to a woman named Suzanne Cribbon, on September 16, 2009. He was also charged under the Railway Safety Act with performing a "safety critical task" in a way which was dangerous to the public, or posed an unreasonable risk of harm to them. 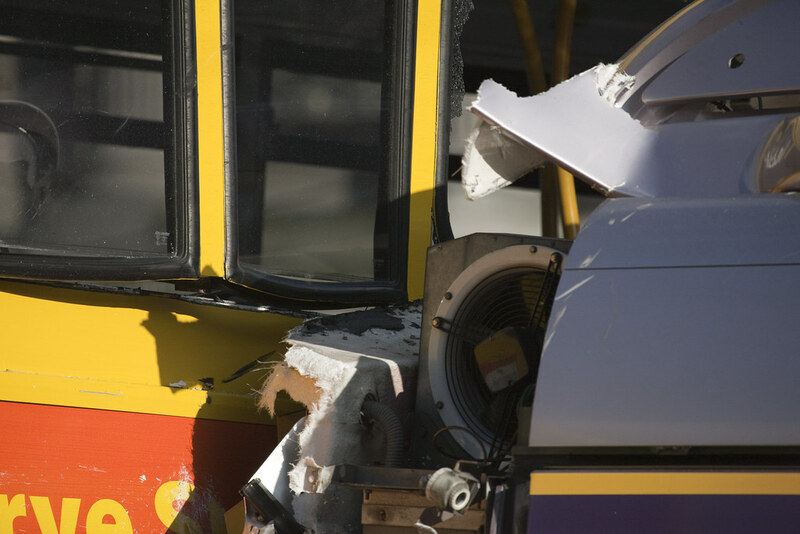 Yesterday he was also charged with two additional counts of dangerous driving causing serious bodily harm to two passengers on the bus.